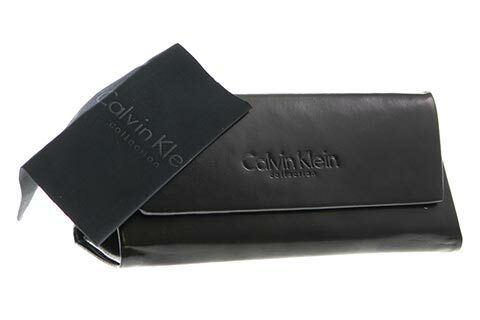 Order in next 7hrs 13mins for next working day delivery. 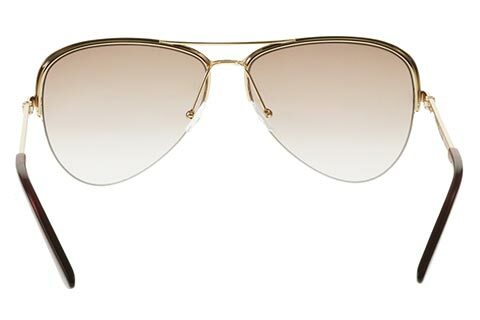 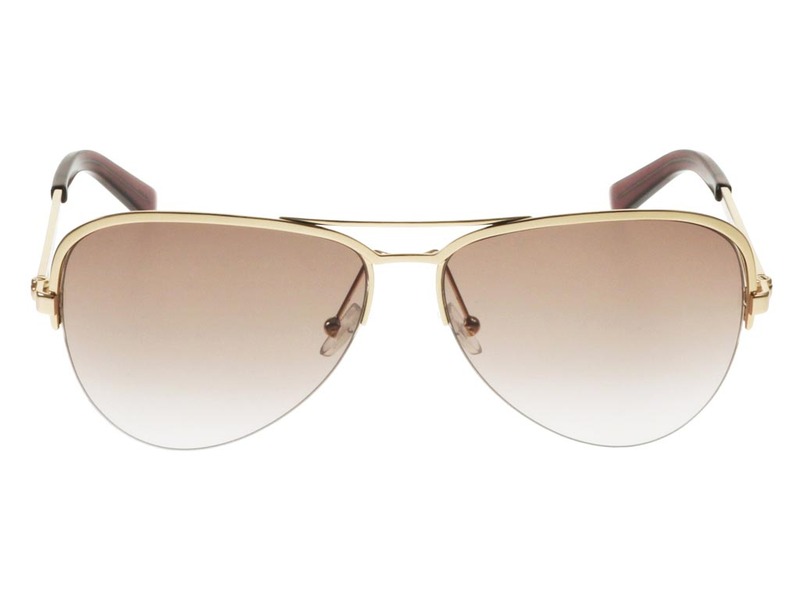 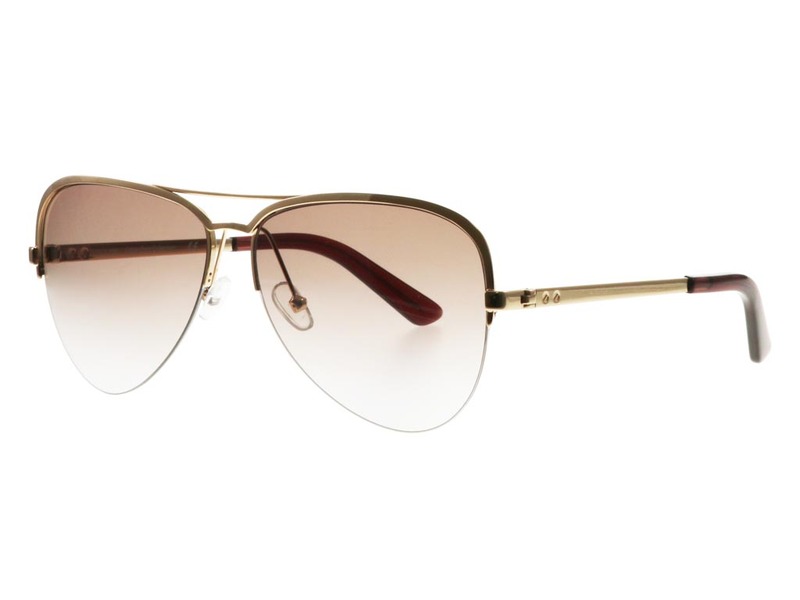 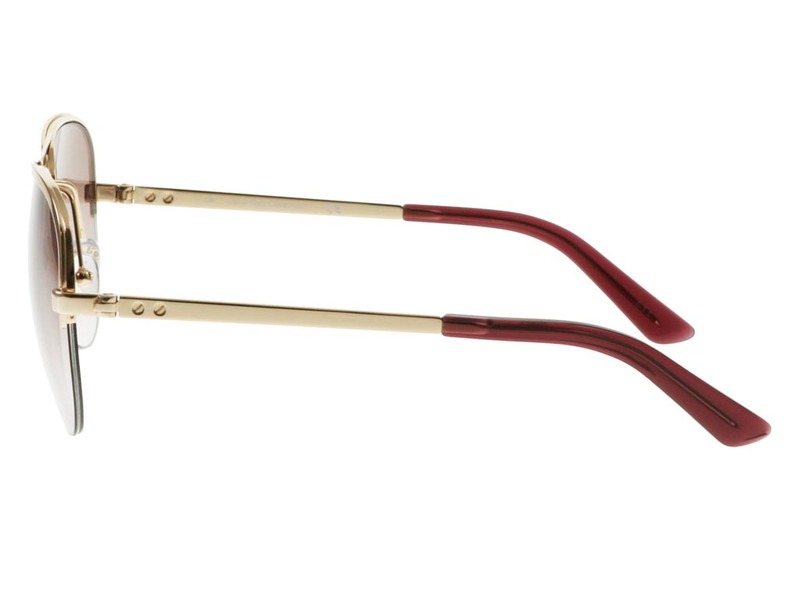 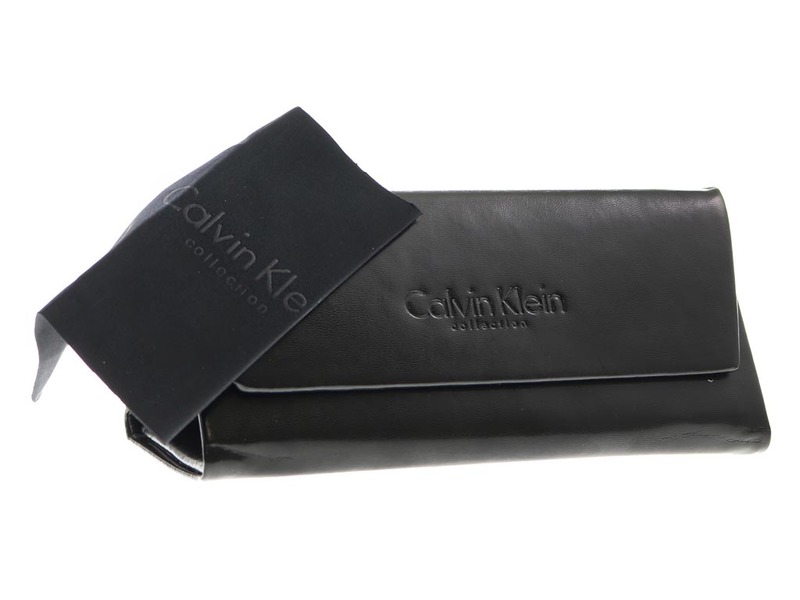 Calvin Klein CK8006S are a highly reliable and versatile choice of designer sunglasses for women. 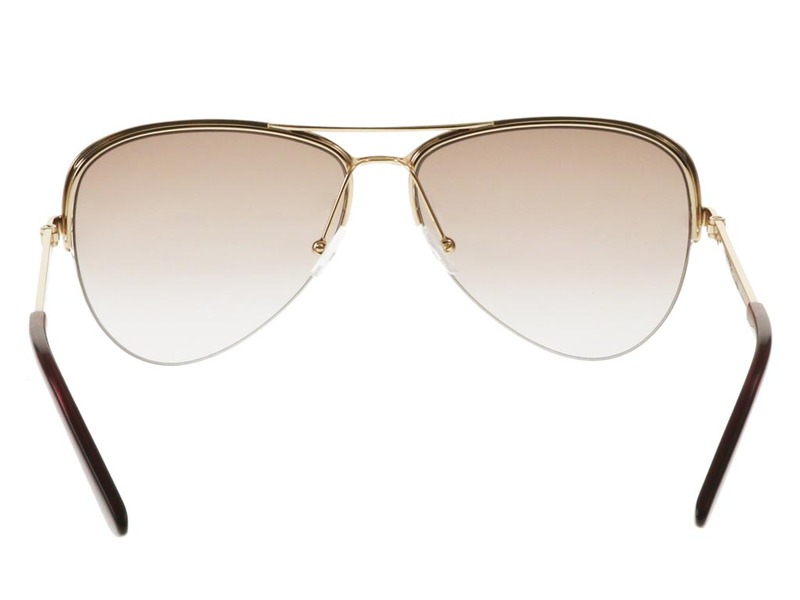 Formed from strong and durable metal, the aviator frames are designed for a stable fit, that can be worn for a day out at the beach or for sunny afternoon drinks. 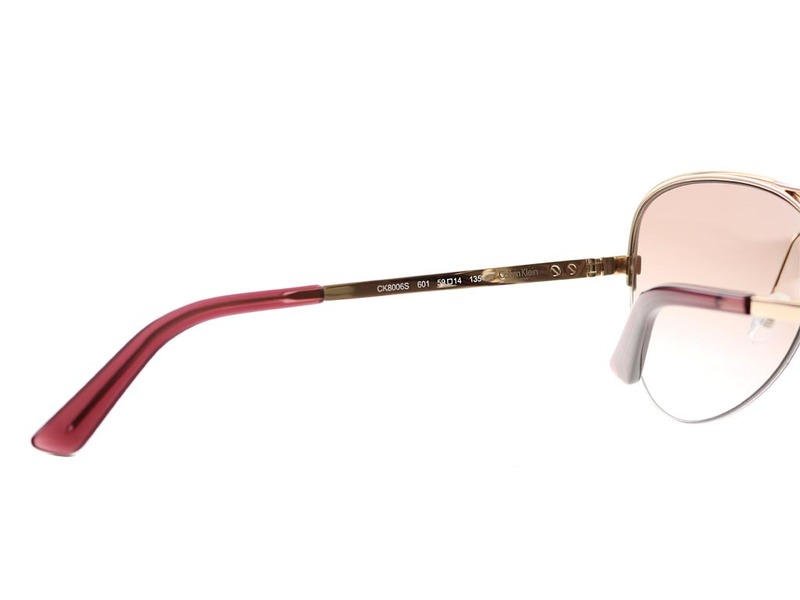 The stunning CK8006S rose frames contrast beautifully against the red lenses that provide full UV protection for the wearer. 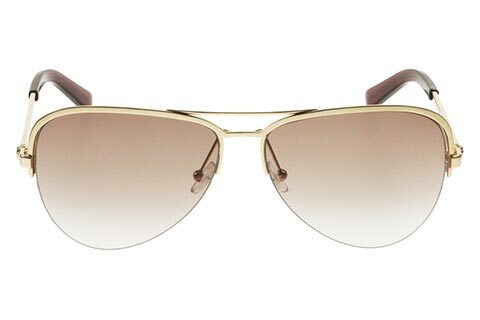 Created as an incredibly stylish option, these Calvin Klein sunglasses are some of the most popular frames and are marked with the brand’s signature pins at the temples. 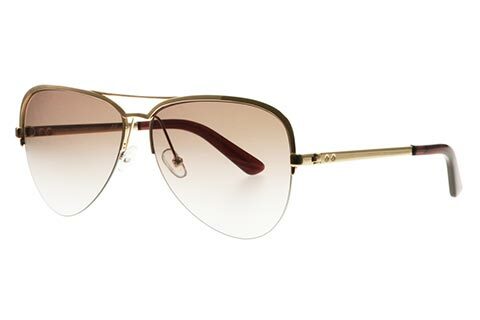 Our Price Match Guarantee will ensure you’re getting the cheapest price in Ireland for your designer sunglasses at FeelGoodContacts.ie.